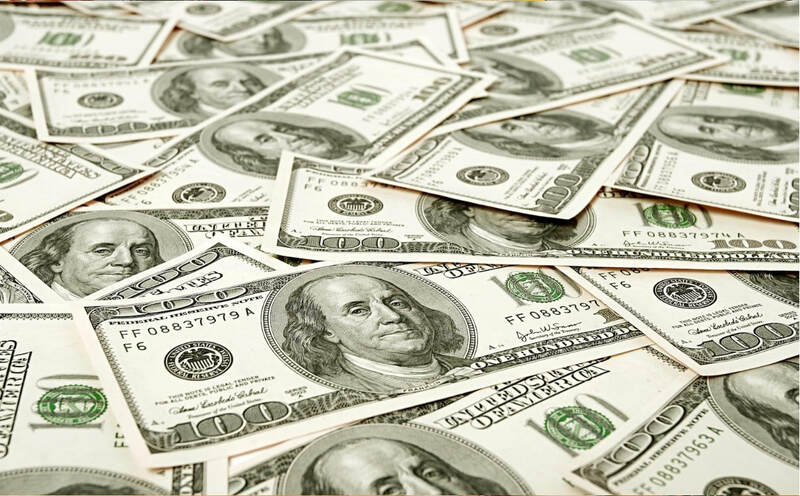 The United States Dollar was at one point was the ultimate in terms of currency as basically the world was a customer of the United States either through being a borrower of funds or a customer for US goods and services. The world was flooded with consumer goods such as Mars M&M's chocolates, Hormel Spam luncheon meat and Tide laundry soap. The same went for textiles, clothing, appliances, and machineries. The United States was a manufacturing and financial powerhouse. The Dollar back in the day was real money as the founding fathers intended it to be. Quarters were actually made of real silver and paper bills were gold certificates and not legal tender. As Article 1 Section 10 of the United States Constitution states "No State shall enter into any Treaty, Alliance, or Confederation; grant Letters of Marque and Reprisal; coin Money; emit Bills of Credit; make any Thing but gold and silver Coin a Tender in Payment of Debts; pass any Bill of Attainder, ex post facto Law, or Law impairing the Obligation of Contracts, or grant any Title of Nobility." The problems facing the nation today all started with the creation of the Federal Reserve in 1913. The Federal Reserve is not a government bank as thought by many but a private bank which is owned by the elite. Though the propaganda was that the Fed would save Americans from economic crashes, it has not done so. It failed to do so during the Great Depression as it continues to fail today. The value of the Dollar has shrunk by more than ninety percent ever since the Fed came into existence.